GiveMeBid is the most popular online media in nut and dried fruit industry. We provide information on market situation, unite producers and buyers on one platform, assist in finding new partners and promote direct purchasing. Together we can prepare a customized article, which will be published on GiveMeBid and weekly newsletter. This is a perfect option to introduce your company as a market professional (native advertisement). 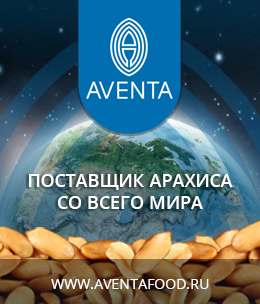 We will place an attractive offer for your products and find new customers for you in Russia. 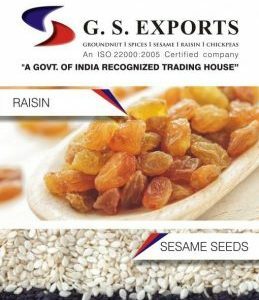 Complete information about your company and an access to nut and dried fruit buyers in Russia and CIS countries. Website section tailoring according to your company style. Any advertising options for your needs.